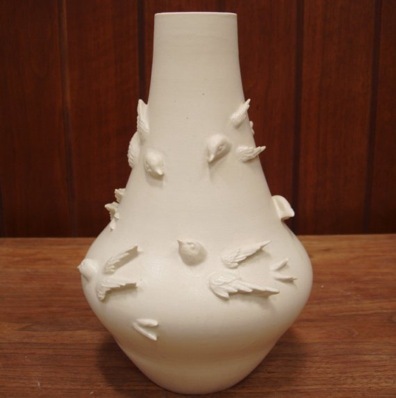 This rather spectacular piece of ceramic sculpture is made by Claire Partington. I love it. Of course, I do have a strong inclination toward the fantastical and the mildly morbid, so a lady whose head has been replaced with a squid does tend to appeal. Also, I have kind of a thing for pannier, particularly the egregious courtly version illustrated here. She does have other works, of course, but they all tend toward the surreal, disturbing end of fairy tales. Definitely my cuppa! 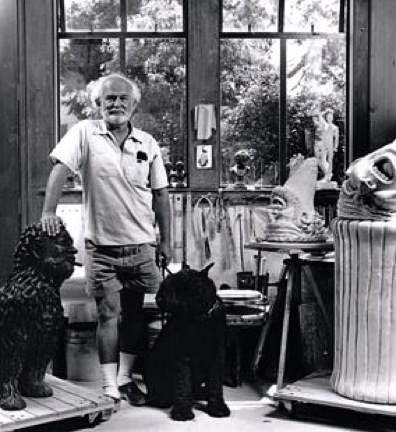 I recently became aware of Partington’s work via a blog I happened across entitled Blethering Crafts, where I read an interview and saw examples of Partington’s work. You can check out the entry here. I say that’s excellent advice. 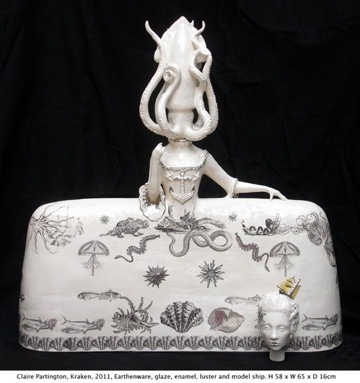 But before you go running off to make things, do take a moment to check out some gloriously imaginative, exquisitely created ceramics. 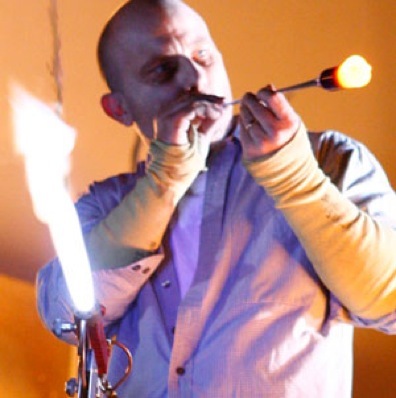 They may just inspire you. I love hedgehogs. As a child, my favorite Beatrix Potter story was Mrs. Tiggywinkle, mostly because I thought (and still think!) 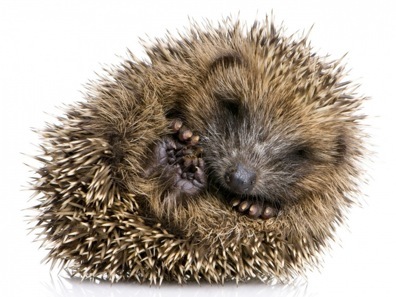 hedgehogs are so darn cute. Just look at that adorable little crittur! 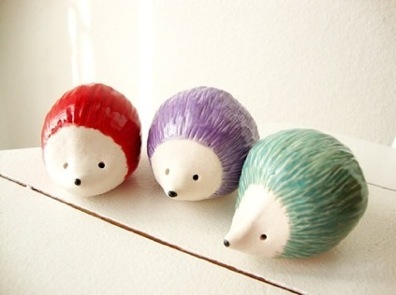 And then imagine my delight when I spotted these colorful ceramic hedgehogs by Etsy crafter iktomi! 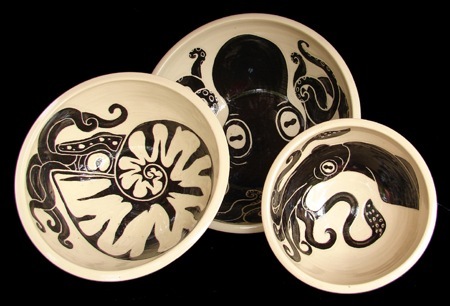 They’re hand formed and fired twice in delicious glazes. 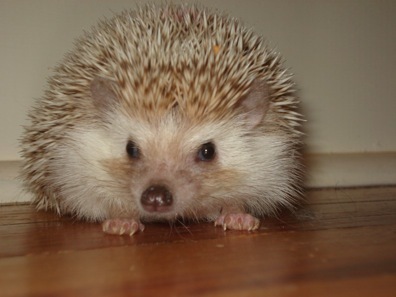 Just $36.00 USD gets you all three 3″ hedgies. 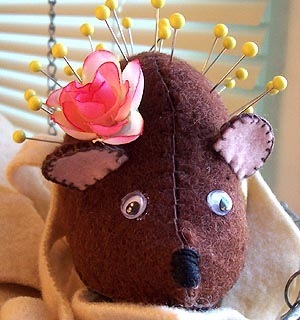 Oh, and did I mention that English lacemakers consider hedgehogs sort of mascots? Nobody is certain quite why that came about, but one theory is that they resemble little live pincushions with their quills. Sometimes we dream of doing upgrades to our homes, but find the decorative materials available lacking in some way. You can’t find precisely the shade of blue you wanted for the tub surround, or just the style of eggplant motif you need for the kitchen backsplash. Maybe you have visions of a very specific kind of stepping stone in the garden. Well, despair no more! 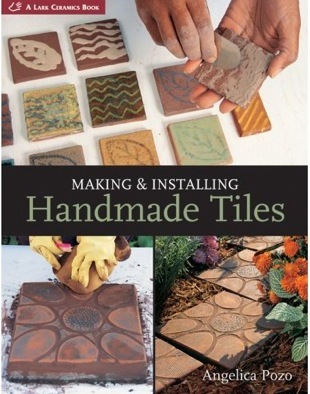 Because now you can head over to Amazon.com and help yourself to a copy of Making and Installing Handmade Tiles by Angelica Pozo. It’s published by Lark books, which is always a sign of quality in craft instruction manuals, whatever the technique. 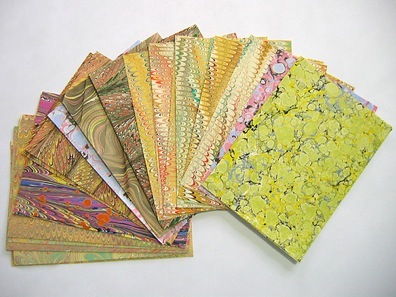 You’ll learn about basic tools and techniques, how to apply glaze, carve, inlay, do mosaic work… nearly anything you could possibly want to know about making and using ceramic tiles! Best of all, it’s a steal right now. 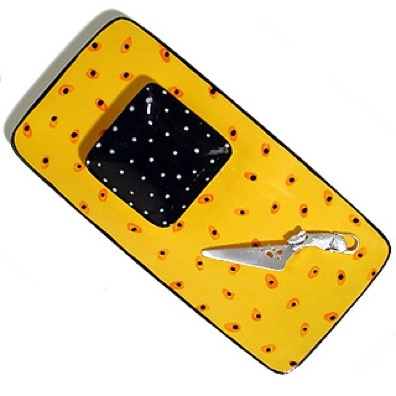 Originally priced at $17.95, it’s been reduced to just $8.55. At that price, you can probably afford the tools, too. Just a thought.